Round eighteen of twenty in 2018 MXGP and the third Grand Prix weekend in a row meant a long trip for the paddock and the Wilvo Yamaha team as the circus headed to the new facility of Afyon for the first FIM World Championship fixture in Turkey since 2009. Afyon also represented the first of two ‘unknown’ tracks in the last three outings of the calendar for the MXGP elite. 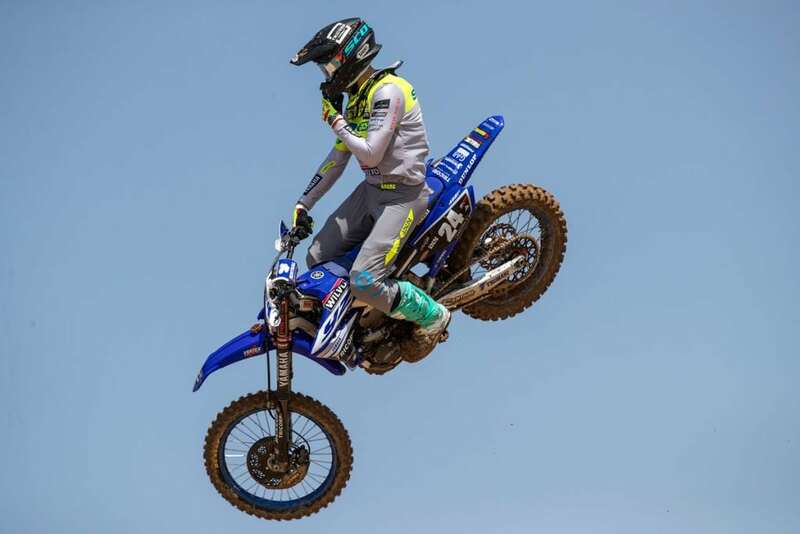 Shaun and the Yamaha crew discovered a fast, wide and hard-pack course that slowly churned into a bumpy prospect and increased slightly in technical demand as the weekend went on. Hot conditions and temperatures peaking 30 degrees meant another Grand Prix of sweaty work. MXGP will then close with the inauguration of Imola on the last weekend of September.